Gritty doesn't have to mean grim. 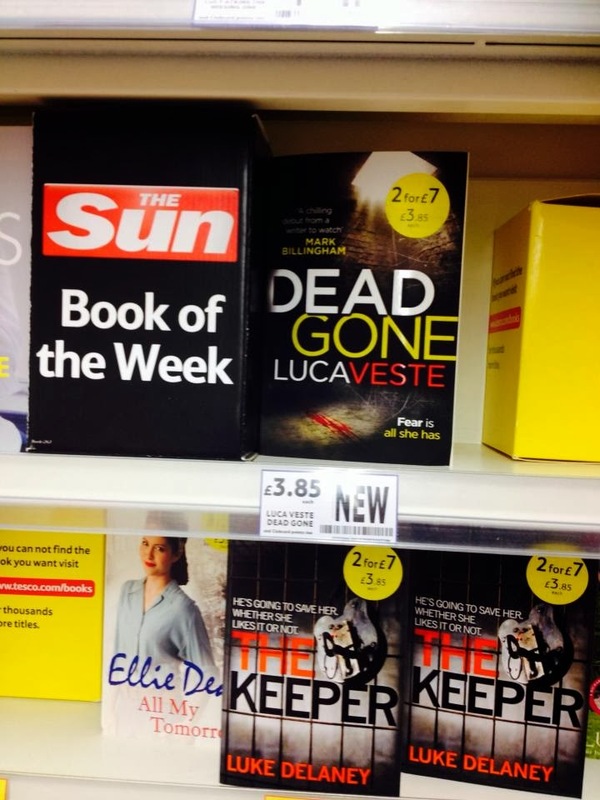 Luca Veste's best-selling Dead Gone breathes fresh life into the tired old tropes of police procedural/ serial killer stories as he cleverly jumps backwards and forwards in time and smoothly changes POV. Likable characters and an involving story lead to an exciting conclusion. They say that rats and cockroaches will survive a zombie apocalypse so it's no great surprise that, if Charlie Williams short, sharp story is to believed, Jeremy Clarkson will also survive. Love Will Tear Us Apart is a blackly comic story of love, loyalty, friendship. And zombies. Great stuff. Stauner is a ladies man and small time drug dealer who fancies his chances with the French barmaid at a local nightclub. In true noir fashion, Stauner bites off much more than he can chew in this cracking novella from Tony Black. The Ringer is like a Brit Grit Jim Thompson with more laughs. The Green-eyed Monster is a prequel to Martin Stanley's cracking Bone Breakers and again features the Stanton Brothers, who get involved in a blackmail scam. And go to Hartlepool. Hardboiled, gritty and great fun.